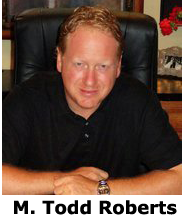 Todd Roberts serves as PARC Property Group’s Managing Member. A 23-year real estate industry veteran, Roberts has a diverse and successful history of accomplishments, and a commitment to residential Real Estate in Indiana. As an executive level manager, Todd has extensive experience overseeing business performance and strategic growth initiatives. These positions were held with large national and regional building, development and real estate investment companies. Through these positions he has been involved in the construction and renovation of more than 8,000 homes across the State of Indiana. 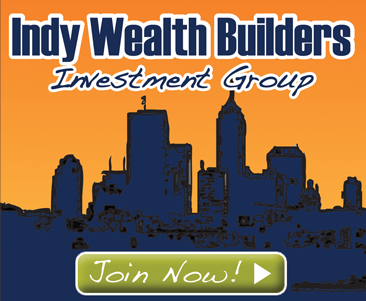 Affiliates: Davis Investments and Indiana Housing Acquisitions. Roberts has held an Indiana Real Estate Brokers license since 1990. He is currently affiliated with Century 21 Diversified as an Associate Broker. As a speaker, Todd has presented to real estate investment groups and at events in cities around the country. He has spoken groups in cities around the country including: Indianapolis, Orlando, San Francisco, Los Angeles, San Diego, Las Vegas, Miami & Chicago. 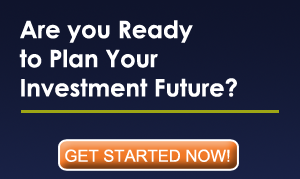 Todd is also the founder of the group Residential Investors of America, which has more than 400 members.